Although ethics and the law are closely related, they are not the same. Ethical obligations may—and often do—exceed legal duties. 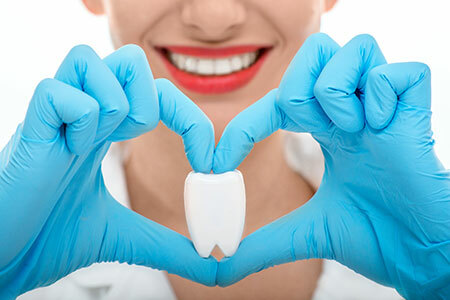 In resolving any ethical problem not explicitly covered by the ADA Code, dentists should consider the ethical principles, the patient’s needs and interests, and any applicable laws.